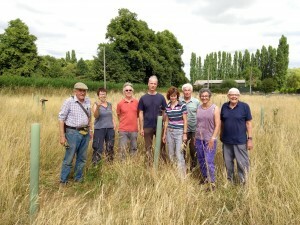 Thanks to all the volunteers that helped us and the Leics Wildlife Trust weed the trees that were planted back in February. Trees planted alongside a river are fantastic natural flood management structures, slowing the flow of surface water, and increasing infiltration into the soil. 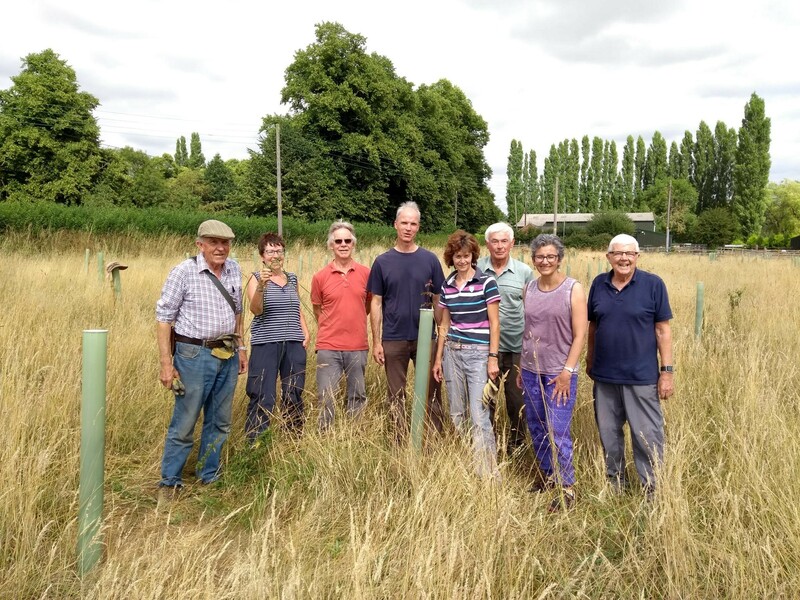 Our aim was to pull the weeds and grass growing within the tree guards, therefore removing competition for the trees, helping them to grow.